It’s 2 a.m., and you’re still staring at your clock after tossing and turning in bed for hours, wondering when you will ever fall asleep. You've been at home or in your office working from before sunup until sundown, the blinds are closed, or maybe it’s just a cloudy day. You hit the bed at 10 or 11 p.m., after watching two hours of your favorite TV shows and checking and responding to emails on your computer or smartphone. Then, to top it all off, you sleep with all your electronic devices close to you, in your bedroom. In addition, your eyes seem to be red all the time, and they feel heavy and irritated. Could This Be a Problem? Yes! The problem is two-fold: Your lack of natural sunlight because you’ve been hibernating all day in virtual darkness, and your overexposure to harmful artificial blue light. Your close proximity to your electronic devices and consistent use of them is a recipe for insomnia and eyesight problems. 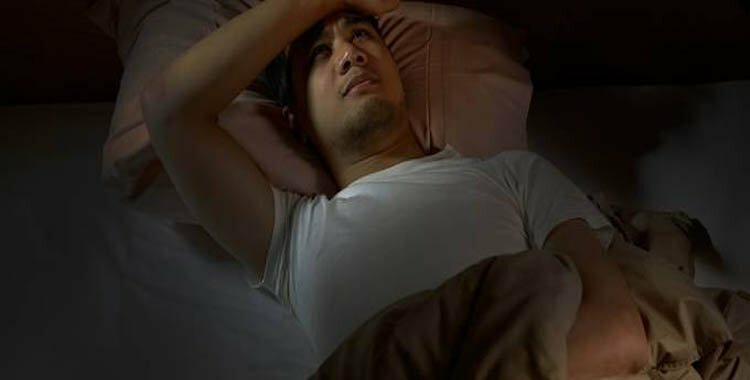 The average population is already in trouble because according to the Centers for Disease Control and Prevention, (CDC) one in every three adults is not getting enough sleep! The American Academy of Sleep Medicine and the Sleep Research Society recommend that adults 18-60 years old sleep a minimum of seven hours per night. People who sleep less than the recommended seven hours run the risk of developing diabetes, hypertension, stroke, and mental stress. So why would this lifestyle be the culprit for developing insomnia and harming your eyesight, you ask? 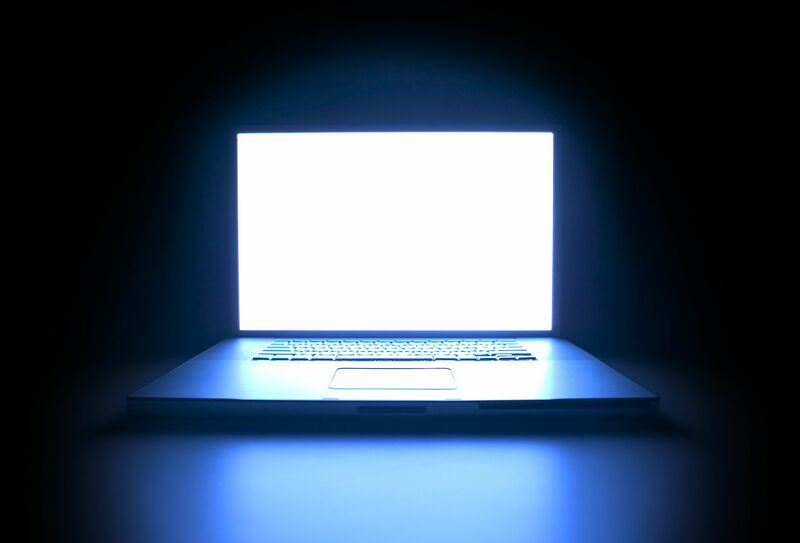 There are two types of blue light: natural blue light rays from the sun and artificial blue light from electronic devices such as cell phones, televisions, electronic tablets, computers, video games, etc. Everyone needs a certain amount of natural blue light from the sun, which is part of the light spectrum, consisting of rainbow colors red, orange, yellow, green, and blue. Natural blue light can elevate your mood and boost your energy level. We also get ultraviolet rays from the sun, otherwise referred to as UV rays. We can, however, get too much UV blue light from the sun, which can contribute to cataracts, glaucoma, and skin cancer. Therefore, it is recommended by optometrists and dermatologists that all people wear sunglasses with UVA and UVB protection to guard our eyes from too much of this blue light exposure. 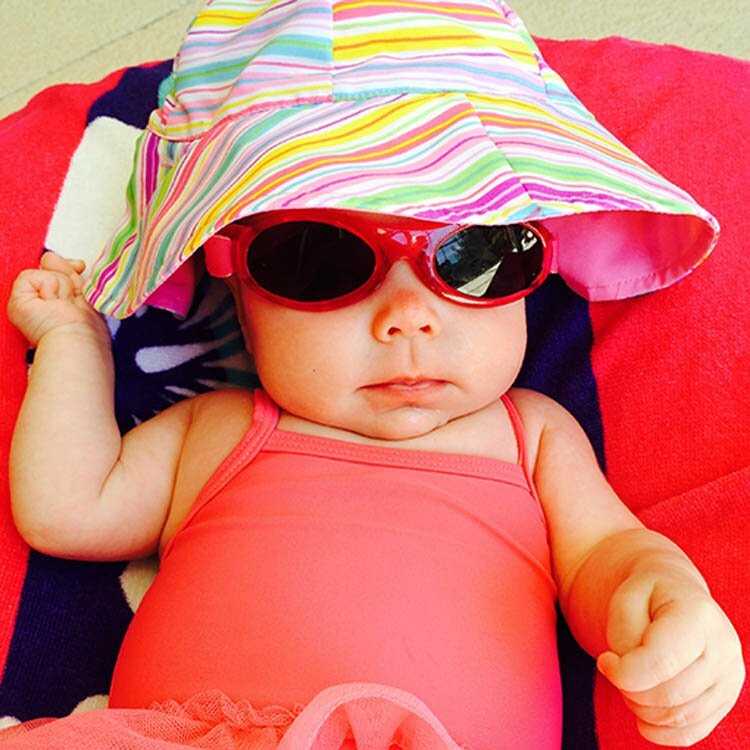 In addition, we should all use sunscreen to protect our skin, with an SPF of 30–50. Artificial blue light, however, is harmful to the human body, damaging the brain and interrupting sleep by reducing melatonin in the body. Our bodies have a natural circadian rhythm that tells us when it is time to sleep. When the eye takes in too much artificial blue light, it sends our circadian rhythm into an unbalanced and confused state. The sunlight tells the body to wake up and get going, and the moonlight and darkness tell the body to wind down and get ready for sleep. “The flickering blue light from TVs, computers, and cell phones keeps your brain in wake-up mode,” explains Dr. Robin Miller, MD. According to research, the lens in the eye and the pigment behind the eye can protect our eyes from small amounts of blue light damage, but children, elderly adults, and people who use electronic devices daily and for long periods of time are at serious risk of damaged retinal cells, age-related macular degeneration, dry and irritated eyes, and difficulty focusing. In a recent television broadcast, Dr. Mehmet Oz interviewed house and home guru Martha Stewart and explained the importance of orange light. “Orange light is the only color that contains no blue light and can help stimulate the production of melatonin, the sleep hormone,” says Dr. Oz. The following are seven ways to protect your eyes from the damage from artificial and natural blue light and improve your quality of sleep. Never use electronic devices, i.e., computer, cell phone, tablet, TV, or video games in total darkness, or without using a secondary light source. 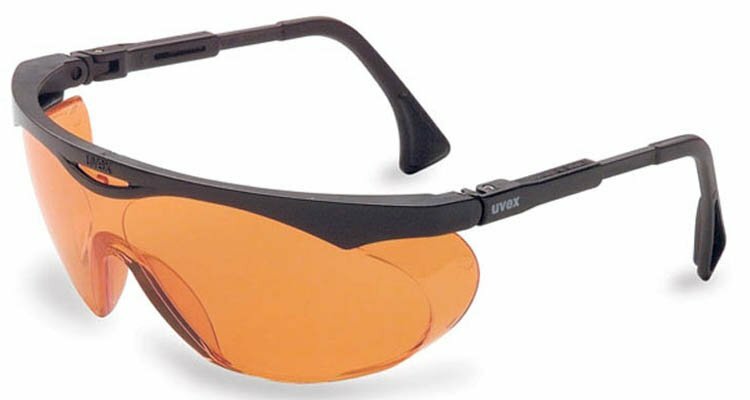 Always use protective eyewear such as orange-tinted computer glasses, or a blue light filter screen which offers the most protection from harmful electronic blue light. Always turn off all electronic devices at least two hours before bedtime. Avoid fluorescent lighting if possible, which can contribute to migraine headaches. Remove all electronic devices from your bedroom before retiring each night. Get plenty of bright daylight sun when you first wake up in the morning. Have your optometrist prescribe you anti-reflective lenses to reduce glare, increase contrast, and block blue light. What do you think? 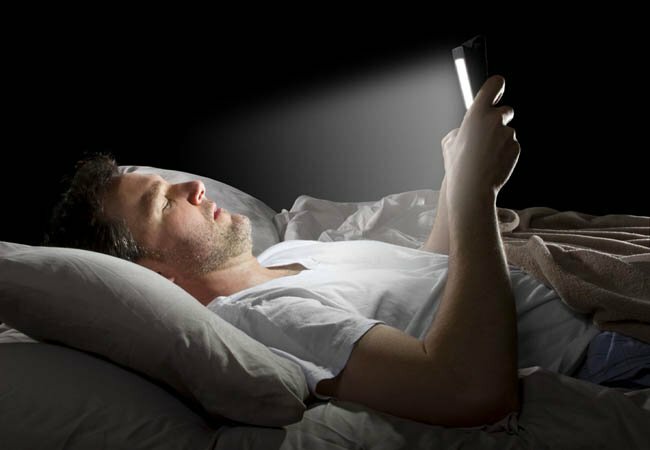 Do you have any additional advice for people who suffer from insomnia and blue light exposure? Leave a comment below! Do you use ginger to supplement your health? Check out our last edition of "Your Health Matters"!